A great friend of mine at work had her birthday last week. I asked her what she would like me to bake for her. 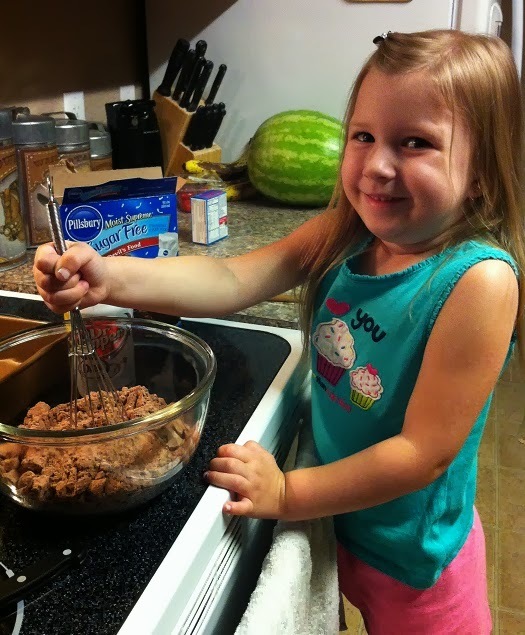 She couldn't decide whether she wanted brownies or cookies she told me to pick one. So I was trying to think of something to do and then I remembered seeing a pin on Pinterest with both cookies and brownies. It had no name on the post so I didn't know what to call them and from the picture you get the idea of how to make it. So all I had to do was figure out a name for it. 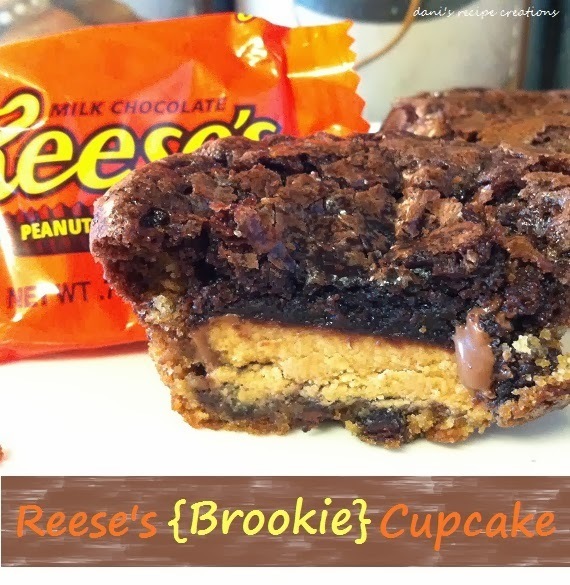 I gave it the name "Reese Brookie Cupcake." I changed one thing about it from the original picture; I cooked mine in a cupcake pan and used a full size Reese's peanut butter cup. Plus it totally works because my daughter’s nickname is "Brookie." I wanted to have peanut butter in every bite not just the center. 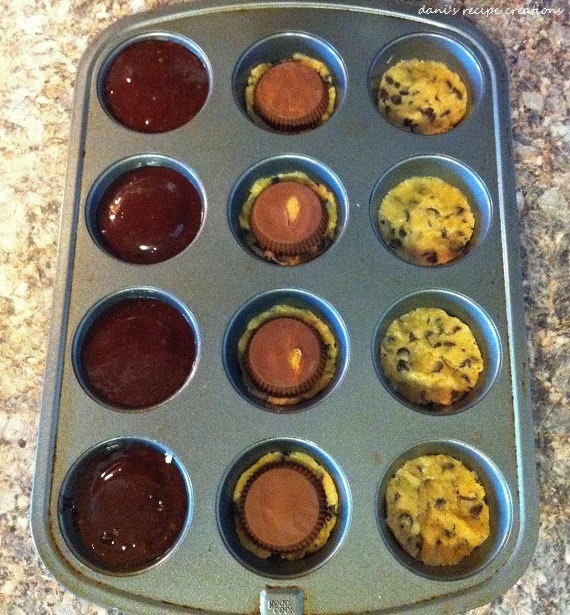 If you love brownies, cookies and peanut butter cups. This is a must try treat! This is how you layer the cookie, buttercup & brownie. They taste so darn good, you must try these at least once. 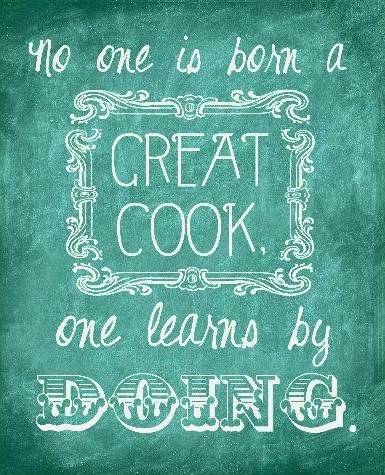 If you can't bake have someone do it for you. What to Do:Preheat oven to 350. 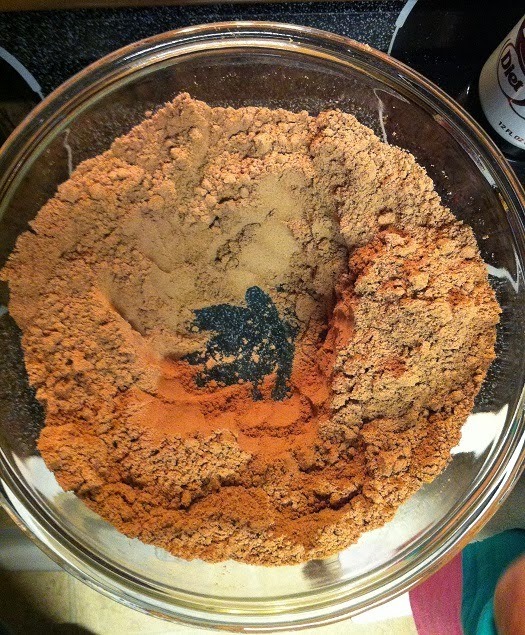 Using a tablespoon scoop out a heap of cookie dough and press in the cupcake pan. 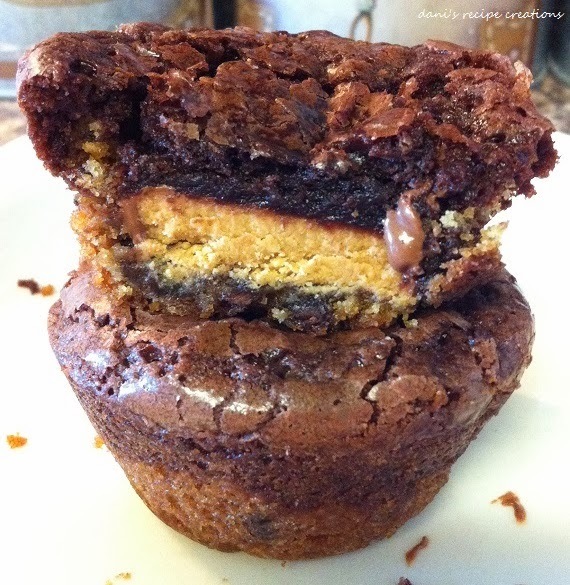 Place a Reese's buttercup on top of cookie then scoop brownie mix on top just to cover buttercup. 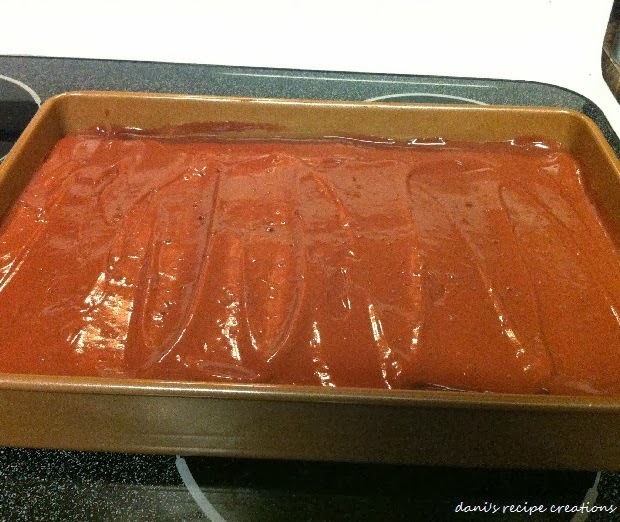 Bake for 16*18 minutes checking and watch top of brownie to not over cook edges. **Cooking Note: Make sure the cookie dough covers bottom. 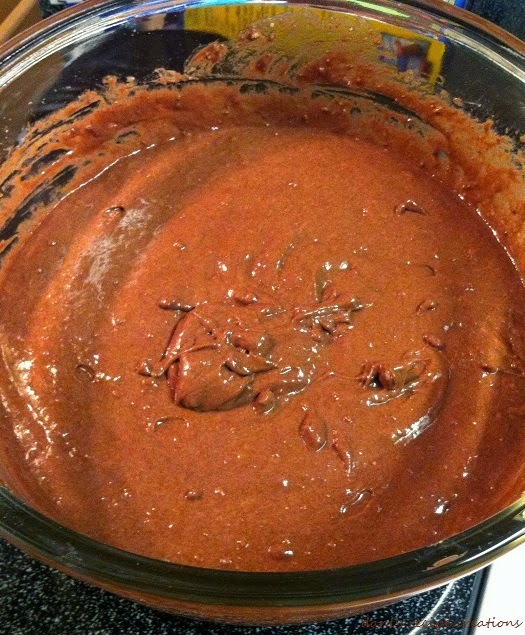 Only fill the cupcake pan about 3/4 full. Once you pull the cupcakes out let them cool in the pan so that it gives the cupcake time to set so it makes it easy to pull out of pan. 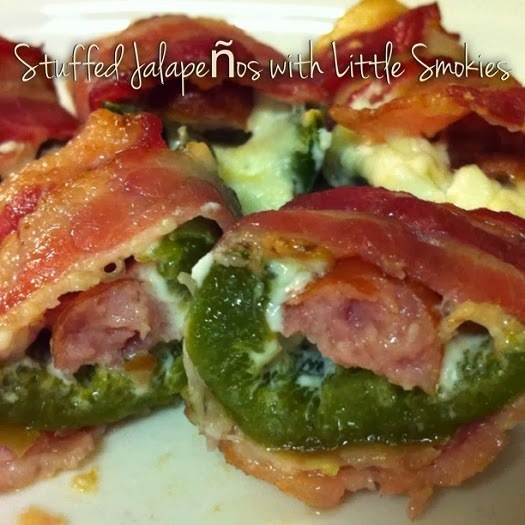 I posted my recipe for Bacon Wrapped Cream Cheese Jalapenos already but I wanted to share this added recipe idea with ever get a chance give this one a try. The little smokies give a nice flavor to the jalapenos. 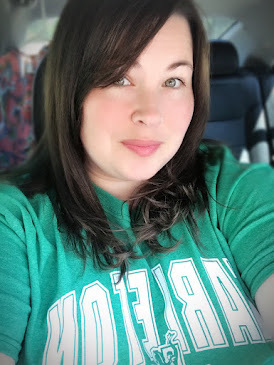 My husband loves this one and I have to say so do I! My mother-in-law gave me this idea she had made them once but stuffed a whole smoky inside a whole stuffed jalapeno. 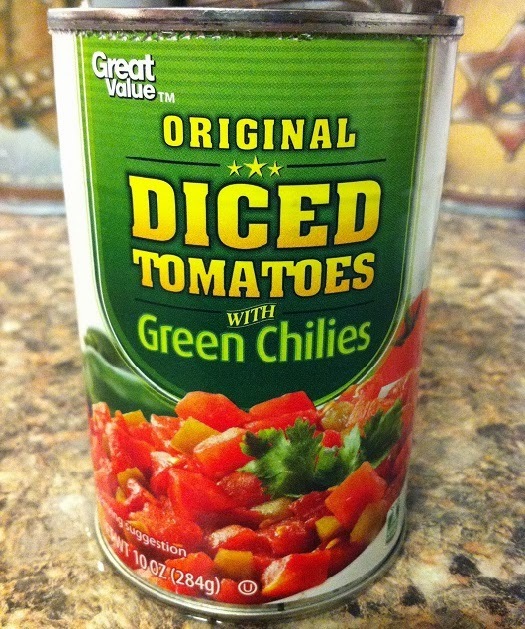 This is a great appetizer for any party or just for two, like my husband and I. When following the steps to my Bacon Wrapped Cream Cheese Jalapenos recipe just add the halved smokies to the cream cheese wrap with bacon and bake or grill. 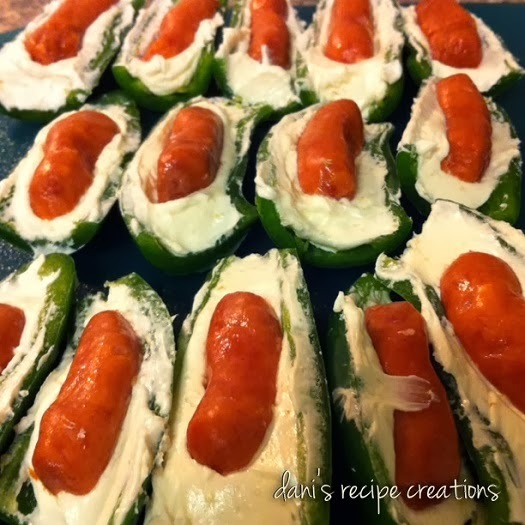 To get the full recipe for the Stuffed Cream Cheese Jalapenos follow link and then recipe! **Cooking Tip: You could use the whole smokie I cut mine in half so that its easy to bite in to when eating. My husband Brian has been asking me to post one of his favorite recipes’s for some time now. I made him this recipe 6 years ago when we first started dating. He likes to tell me that when I made this recipe he knew he would love me forever. Brian is full of jokes might I tell you! 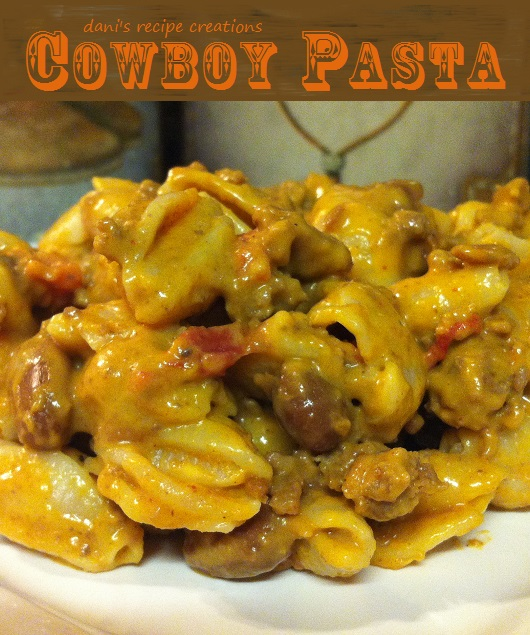 The recipe is Cowboy Pasta. I didn't get this recipe from any sites I was reading an old cookbook from like 1970 and seen a recipe called "Working Man’s Pasta".. 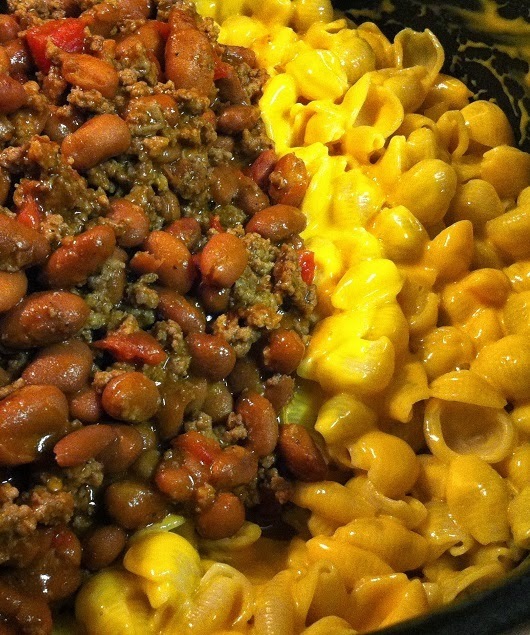 It was pinto beans, boxed Mac & cheese with hot dogs. A combination of ingredients I was not sure about. However, I had the idea to cook it with hamburger meat. 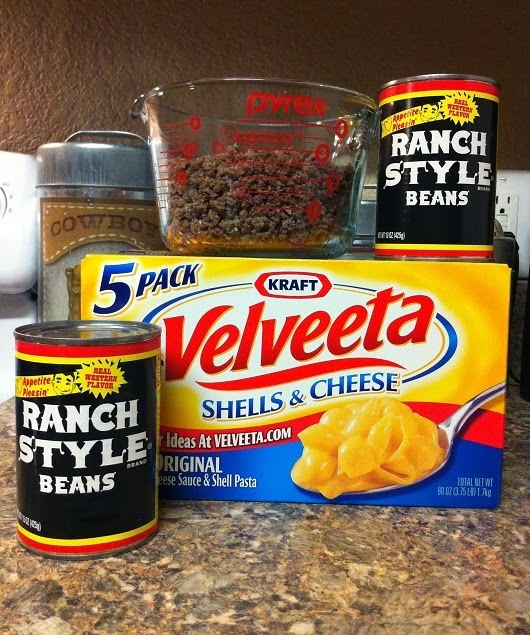 So I looked in the pantry and all I had was Velveeta shells & cheese and ranch style beans. I thought, "This is what I'm trying for dinner!" 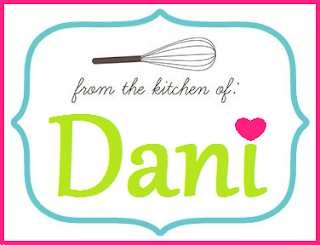 It has had many different things added over the years but those three items are the base to Dani's Cowboy Pasta. I have given this recipe out for years and many people I know always tell me how great it tastes. This recipe will always be on my family's favorite list. 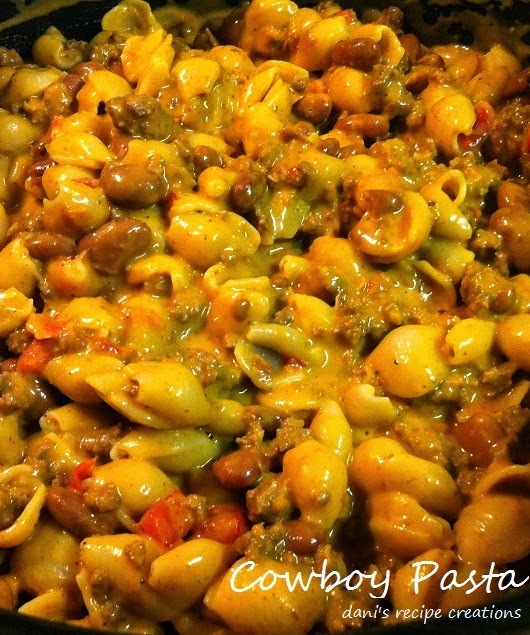 This is what you need to make Cowboy Pasta. This is something we add for heat but doesn't always get added. 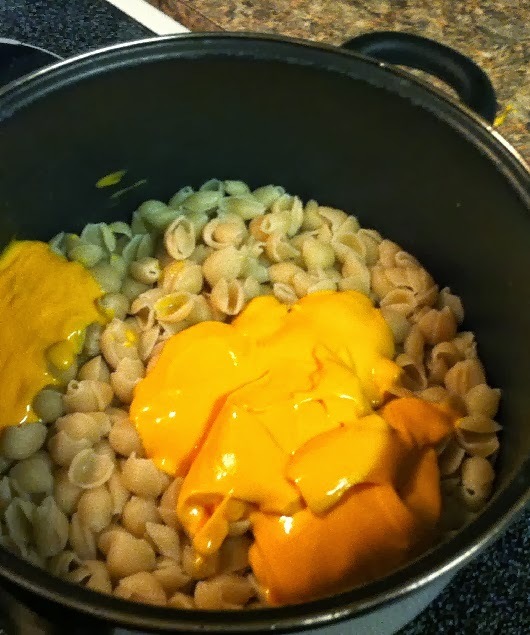 Cook pasta then add cheese and mix well. Take meat mixture and add to pasta and your done. 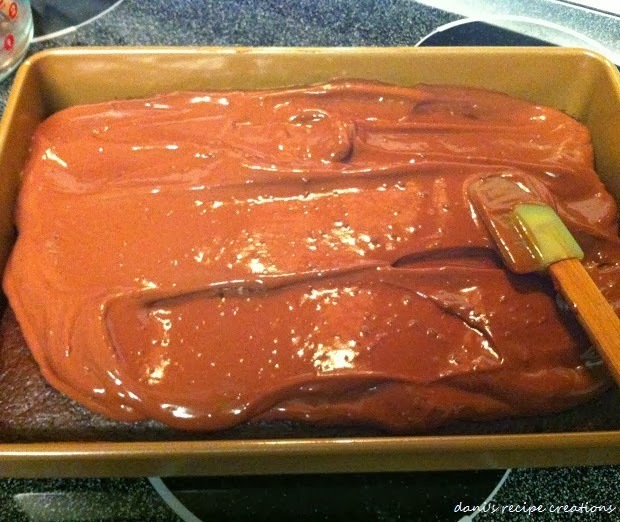 Will look like this and taste very good. 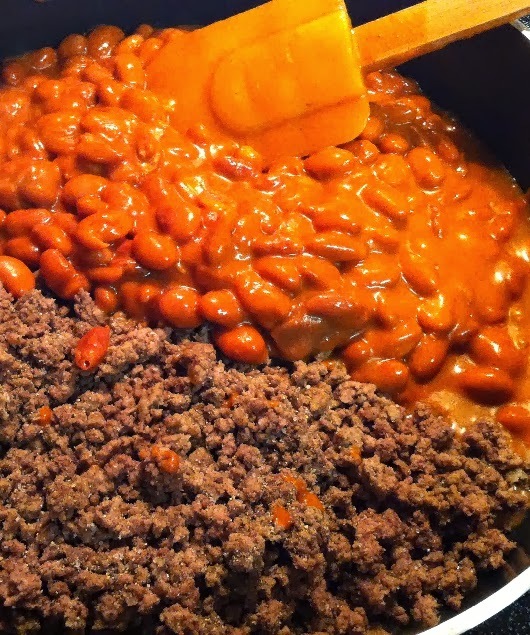 Cook hamburger meat; drain, add the beans and cook on low to medium heat covered. Cook Shells & cheese according to package. When pasta is done add both meat mixture and noodles together until completely combined and serve warm. This makes about 8 one cup servings! I normally don't eat any type of egg, potato or noodle salads. I don't like a cold egg, potato or noodle nope, I'll pass. I only recently was alright with trying a potato salad at a family gathering because my husband said it tasted like a deviled egg, which I love. So I gave it a try and loved it. I went looking all over for a recipe and couldn't find one that was just simple and easy. I figured why not just take the two and mix and see how it tasted. It was a match made in heaven. I now can say I have a deviled egg potato salad recipe of my own. Cut potatoes into cubes; boil as you would for mash potato. Once potatoes are almost done drain and place into a large bowl, dice egg whites in to small pieces. Add remaining ingredients. Gently stir all together until combined. Enjoy hot or chill for a an hour. **Cooking Note: Don't over cook potatoes. Also when mixing in the miracle whip if you want to use less just start with a smaller amount and spoon in and mix till it's right for your taste. I was at a family get-together recently where I tried my first Deviled Egg Potato Salad it was so good. I asked who made it and my aunt Jan said it was purchased at Sam's. I was shocked because it was so excellent. I wouldn't have ever thought I'd like a store bought salad. I looked at the ingredients and thought it seemed easy. I knew I had to try and make this recipe. My husband liked it as well and said he'd want to try it on a BLT so from that statement an idea was born. 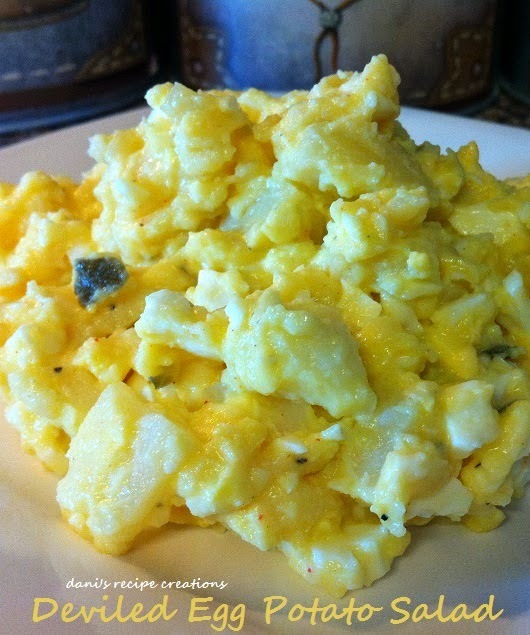 Make a deviled egg potato salad and then make a BLT and combined. So here is my finished product and might I say it was very good. 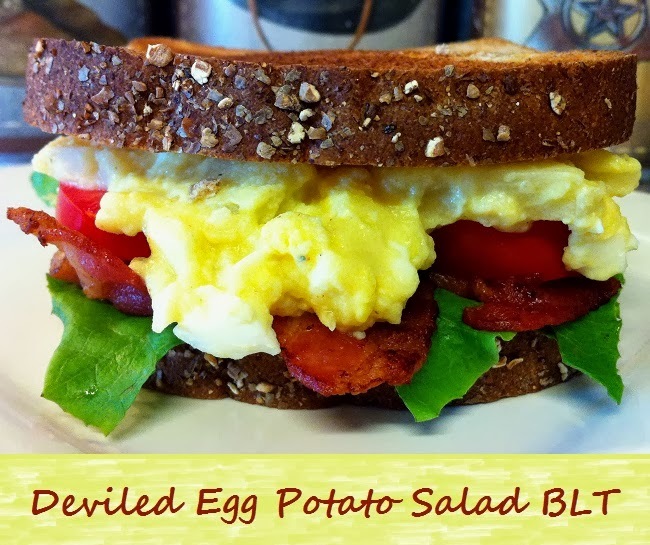 I'm sure most can make a BLT so all you do is layer the bacon, tomato, lettuce and then top with deviled egg potato salad and eat up! This is probably going to be my most meaningful post ever. 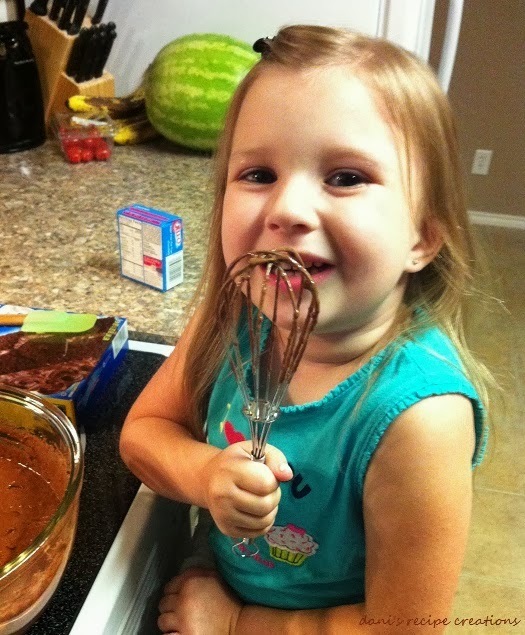 My daughter Brooke asked me if she could make a cake. I wanted to do something fun and so I remembered how great a cake was that I use to eat a lot when I was doing weight watchers. 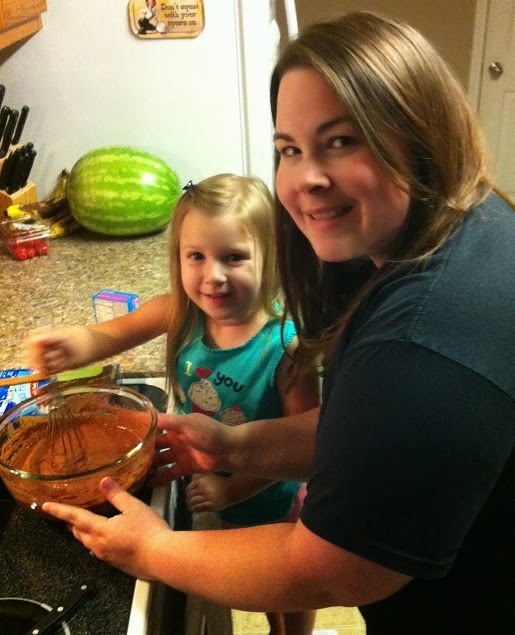 It was fun because you get to play a little with the cake mix as you make it. 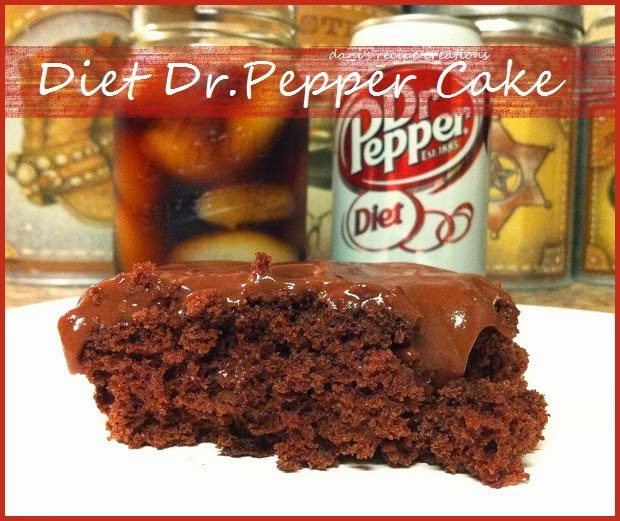 So Brooke and I made a Diet Dr.Pepper Cake. I know people always talk about how a coke is more important but trust me when I say the flavor is still there. I also came across a sugar free mix they have now and so it made this cake even better. I hope y'all enjoy my pictures. Brooke had fun and was happy so for me that's just life's greatest gift! This is what I used for the cake. Simple and so Yummy! 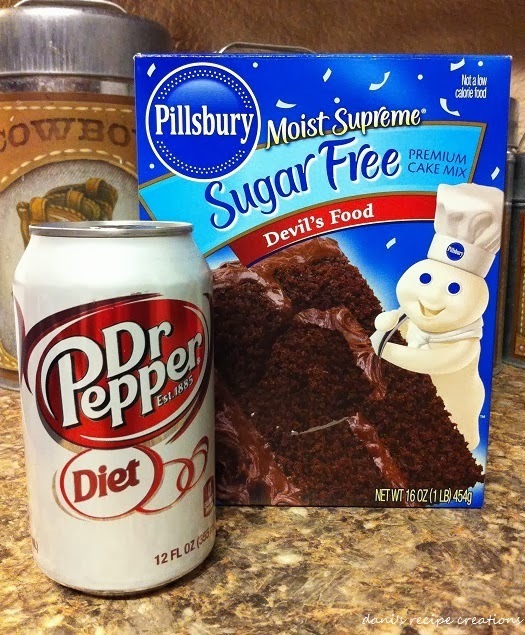 Brooke shifting the cake mix to get the lumps out before we add the Dr.Pepper. 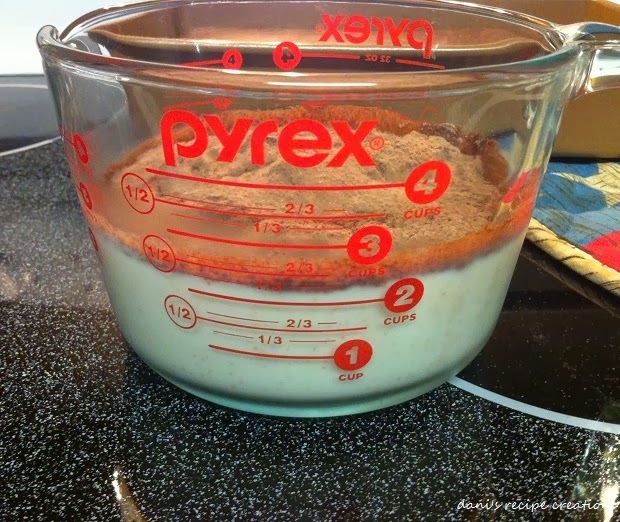 Put milk in bowl and add the pudding mix stir together till combined. 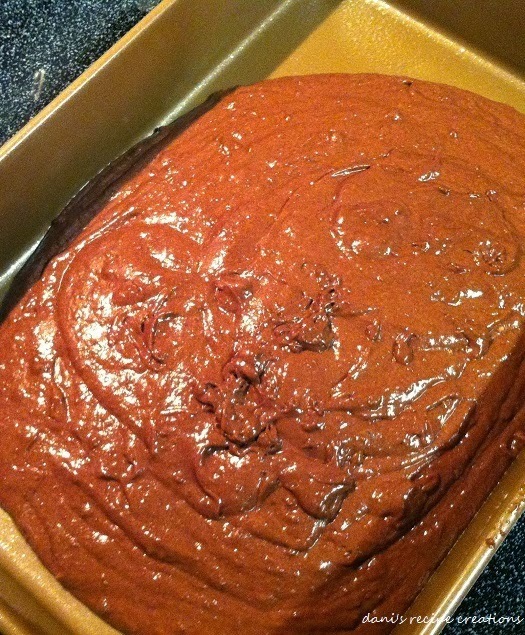 Put cake mix in a bowl stir all the lumps out. 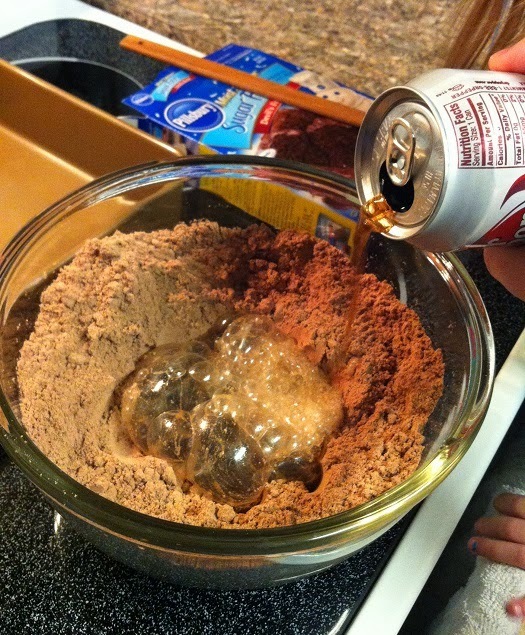 Then make a small hole in middle of bowl pour diet Dr. Pepper in slow so that the bubbles stay then stir cake mix and soda till combined well. Spray 9x13 pan with cooking spray pour mixture into pan. Preheat oven according to box directions. Cook 4 minutes less then what it says on box. Remove and let cool. Poke 12 holes in the cake. 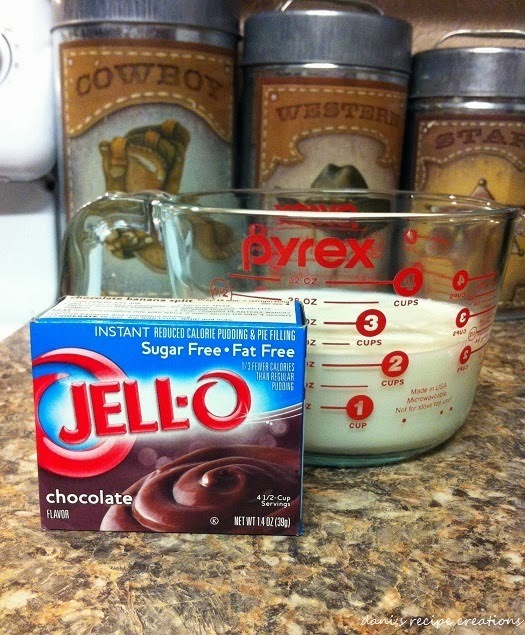 Then make pudding accordingly to the directions on box. 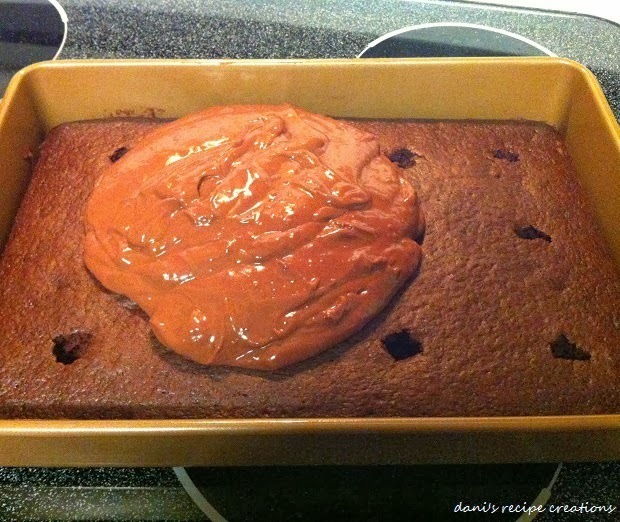 Pour on top of cake and spread evenly. Cover and chill for 45 minutes to an hour. This is a cold treat and is to be keep in fridge. 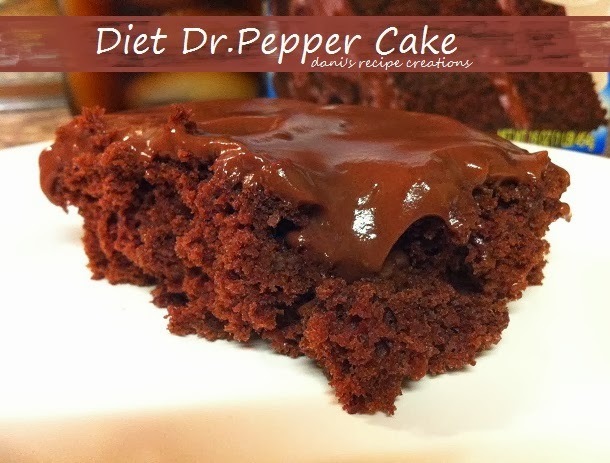 **Cooking Note- You can combine different flavors of soda to cake mix to try another flavor and puddings to top them off. My next once is going to be a vanilla cake with a white chocolate flavor pudding on top.